If you pay ALL costs with interest rate credit, no assets needed to be verified. This would mean paying for the re-establishment of their escrows. If they pay for their new escrow account, verify those assets. They will get reimbursed by their previous servicer 2-3 weeks after closing. New annual MI is Life of Loan, but is .85% instead of 1.35% in most cases. We will do a verbal VOE to confirm their employment, but we won’t be verifying income. No DTI calculations are performed. 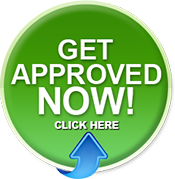 You WILL need to provide a 3 bureau credit report. Remember that a borrower may NOT get any cash back on a streamline so any credit in excess of closing costs must be applied as a principal reduction, with a max of $2k towards principal. 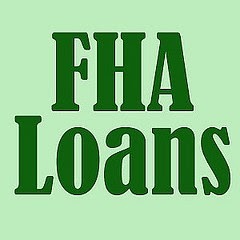 This entry was posted in 100% Financing, FHA Home Loans in Kentucky, FHA Loans Kentucky Housing First time home buyer, fhe refinance, Refinance of Mortgage, streamline refinance and tagged FHA, FHA insured loan, FHA loan, FHA Streamline Refinance, refinance, Refinancing, streamline. Bookmark the permalink.